Claire studied at The Open University and has a level three diploma in crystal healing. She has also been attuned to reiki levels 1 and 2. When you first start reading about and using crystal healing, the amount of crystals available may seem overwhelming, making it difficult to choose which ones are the best to buy first. Fortunately, there are several ways to tackle this problem, and what crystals you choose will depend on many factors, including what you wish to heal, if you will use crystals long or short term, and how much you can afford to spend on crystals. One way to determine which crystals to buy first is if you are trying to heal a particular ailment. If this is the case, then start by buying crystals that are known to help with this issue. You can build up a collection of crystals this way, buying only what you need as you need it. However, this is likely to take some time and also means that you may not have crystals on hand when you need them. Depending on whether you can buy in person or have to buy online, this could mean that you have to wait before you can begin working with your present issue. 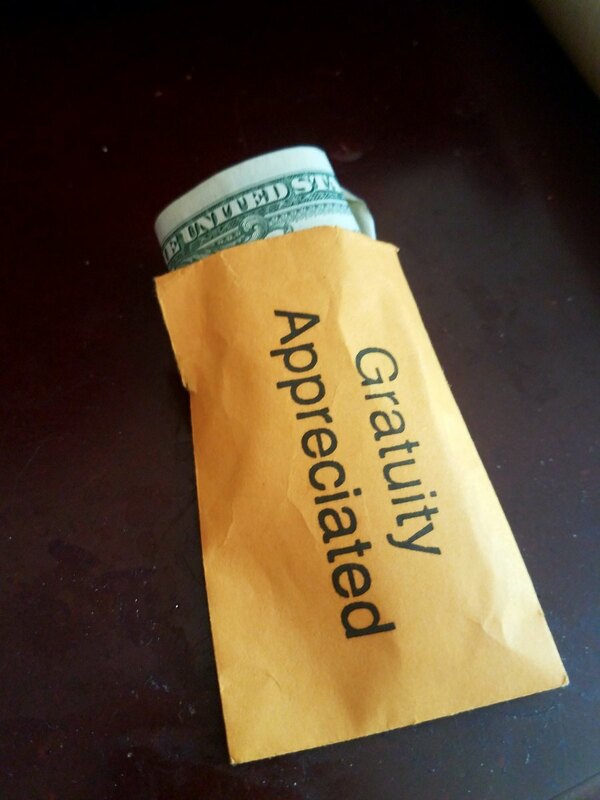 The advantage of this method is that you will only be spending money on crystals that are going to be used rather than perhaps ending up buying many varieties and then finding you do not use them. Another method of buying crystals is to buy whatever varieties and individual stones you feel attracted too. If you can visit a shop that sells crystals you will be able to look at and handle the stones and see if any in particular call to you. 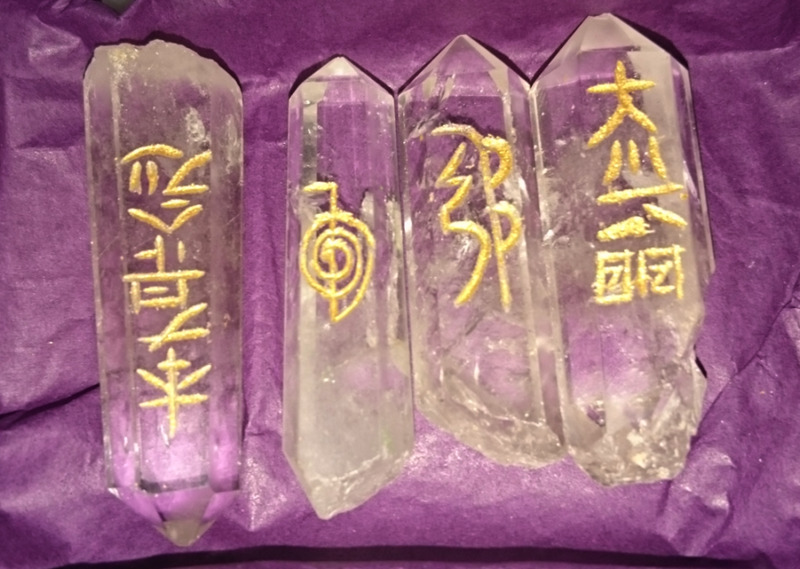 If you are buying online you may still find that you are drawn to certain types of crystal, although you will not be able to see the stones you will actually receive. 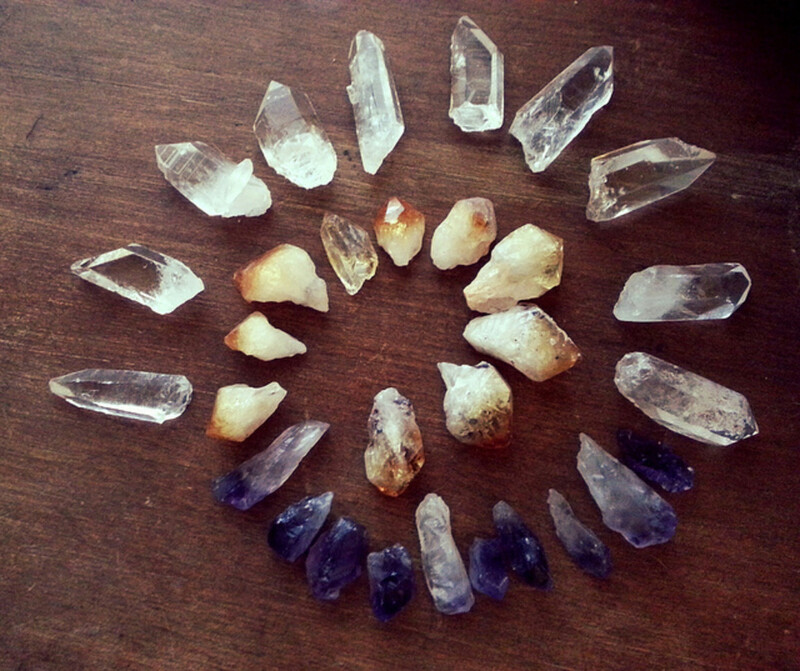 When reading about crystals online or in books you may also feel drawn towards certain types. 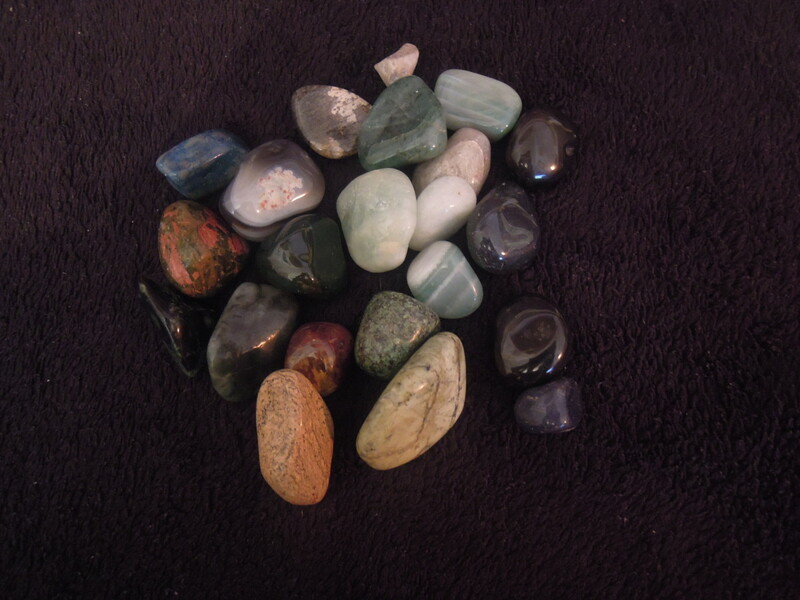 Alternatively, you could buy a selection of crystals that are useful in assisting and healing common issues and ailments and then build on this by buying specific stones as you need them. The selection of crystals listed below is a good group of starter crystals because they are easy to find, reasonably priced, and have a number of uses. 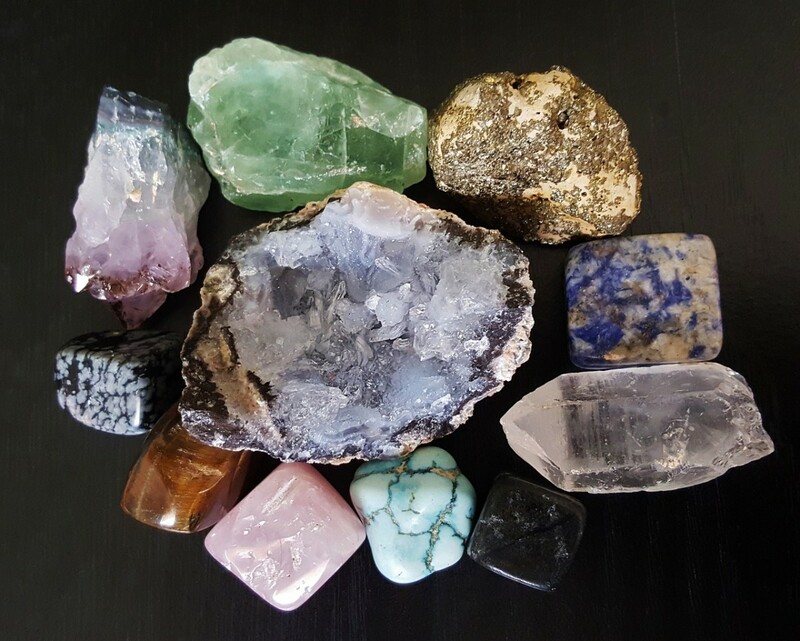 Choosing these will get you started with a balanced and versatile collection, however if you feel that you are drawn to another particular type crystal trust your intuition and choose that one. You may also want to consider choosing your crystals so that you have at least one in each of the following colours: red, orange, yellow, green, blue, and purple. Each of these corresponds with one of the major chakras and can be used when rebalancing the chakras or working with them in healing and meditation. Agate is useful for good luck, protection, growth, stability and maturity. It is a grounding stone that has the power to stabilise positive and negative forces. It enhances mental function and improves concentration and analytical abilities. Agate helps to overcome negativity and feelings of bitterness or anger. This is a useful choice of stone for healing emotional trauma. 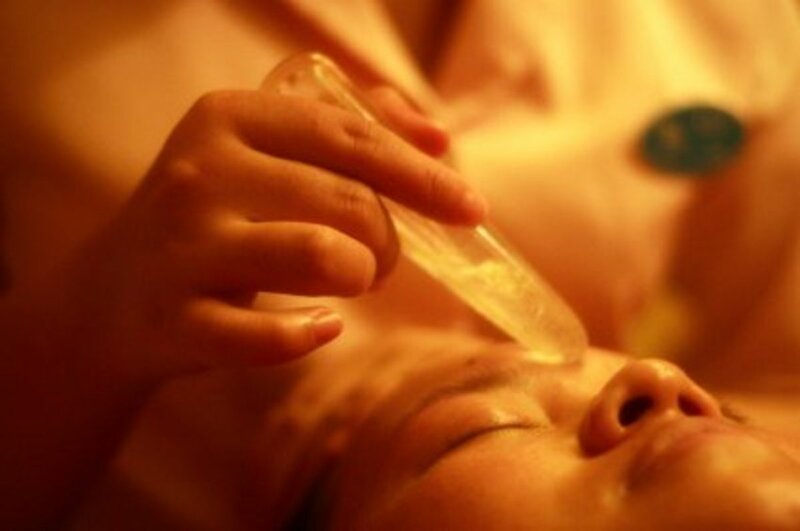 This variety of crystal can be used to stimulate the digestive system and to treat issues related to the eyes, stomach, blood vessels and uterus. Agate can be found in a variety of types include blue lace, fire, tree and moss and these each have their own unique additional properties. 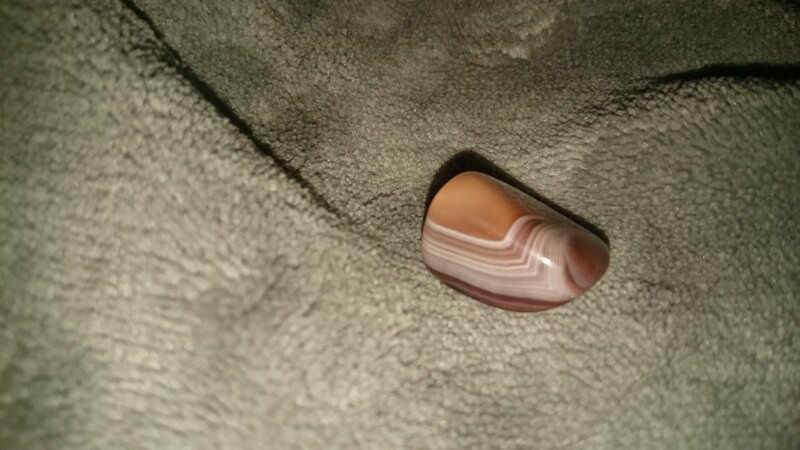 Botswana agate is a useful stone to support anyone who wishes to quit smoking. It helps you to look for solutions and explore your creativity. 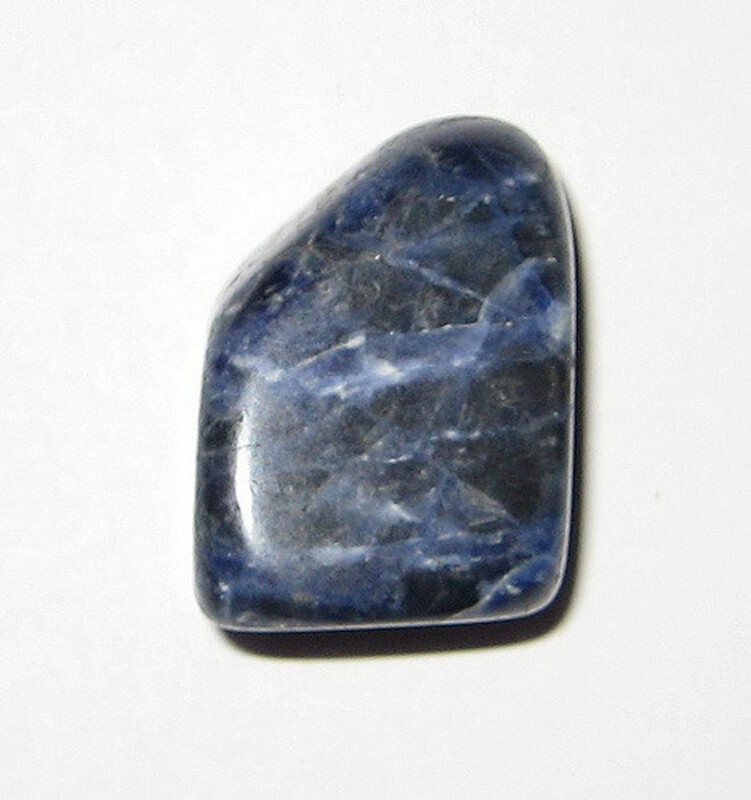 Blue lace agate is a gentle and calming stone that is perfect for throat and communication related issues. It can help with expressing thoughts and feelings and ease feelings of stress. It can be used to counteract issues with the nervous system, to aid the capillaries, lower fevers and strengthen the skeletal system. Fire agate has a deep connection with the earth and has a calming energy that can help bring you feelings of security and safety. 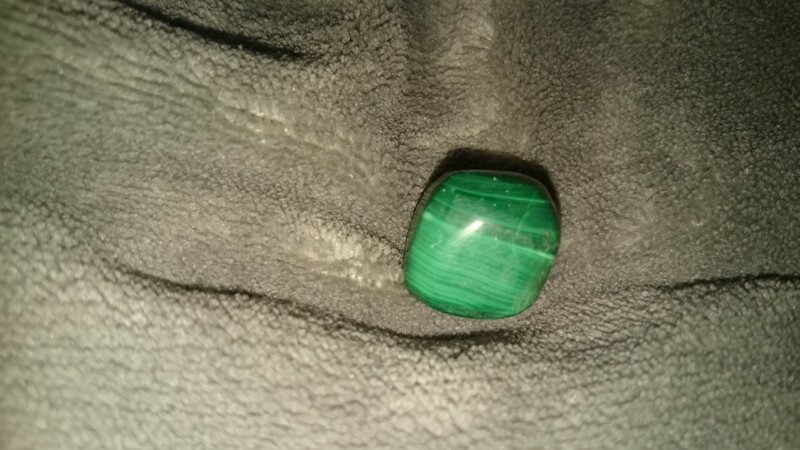 This is a strongly protective stone and is connected to the base chakra and the element. It can help to treat addictions, destructive patterns and eliminate cravings. Fire agate can be used to heal the stomach, nervous and endocrine systems. It can help strengthen vision, reduce hot flashes and energise the aura. Moss agate is strongly connected with nature. It is said to refresh the soul and help you to see the beauty in all things. This stone can help to enhance self expression and communication, balance the emotions and lessen stress levels and fear. Moss agate can be used to ease depression, treat infections and cold and lowers fevers. Amethyst is a purple stone that can range in colour from lavender to deep purple. It is a good choice for meditation, wisdom, tolerance and all spiritual matters. It is a highly protective stone and is strongly associated with all spiritual matters. This is a highly beneficial stone to use during meditation and helps to create an air of tranquillity. Mentally it can help collect your thoughts and improve focus. 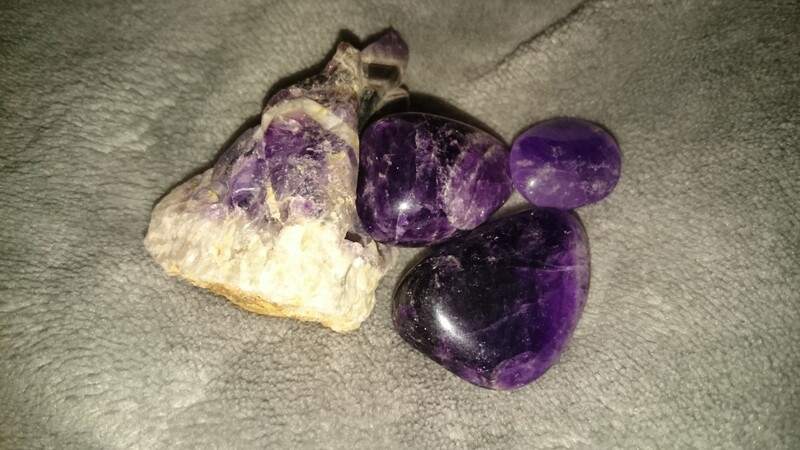 Amethyst can be used to strengthen the immune system and reduce bruising, swelling and is beneficial for the digestive tract and respiratory system. This is excellent choice for grounding you into the present time, restoring vitality and motivation and stimulating creativity. 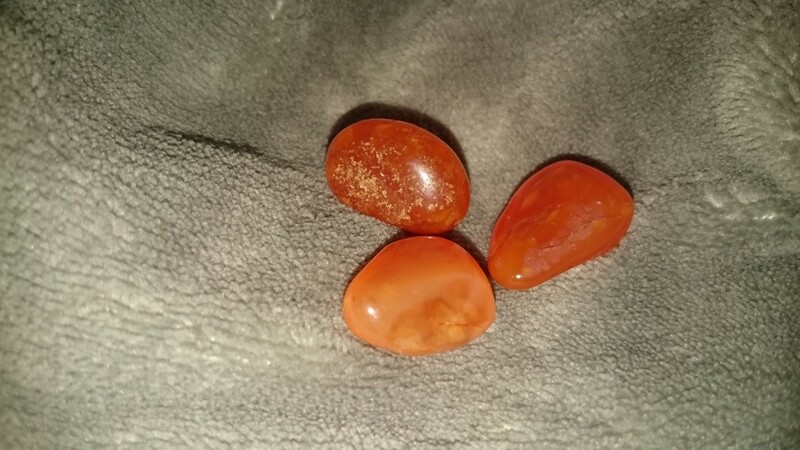 Carnelian can be used to help overcome issues relating to trust and negative conditioning. This orange crystal may help to improve analytical abilities and perception as well as concentration. In healing it can be used to aid issues relating to the female reproductive system, fertility, rheumatism, depression and the kidneys. 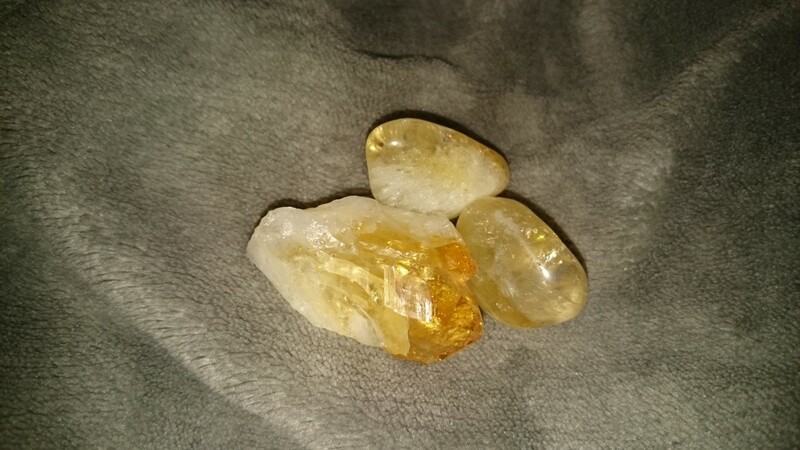 Citrine is a powerful cleansing and regenerating stone. It can be used to energize any area of life, cleanse the chakras and balance the aura. Citrine never needs to be cleansed and has the ability to absorb, transmute, dissipate and ground negative energy. 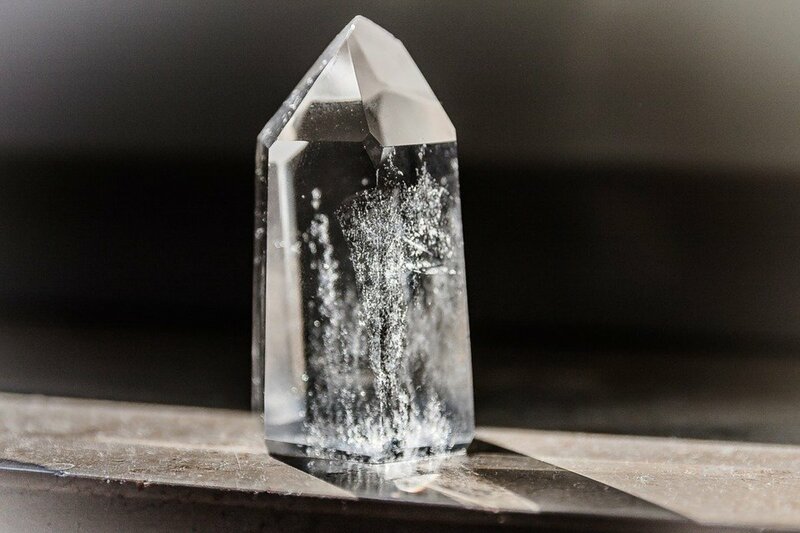 This crystals is well-known for its ability to attract wealth and prosperity and can be placed in purses, money boxes, cash registers or in your office. In Feng Shui it is placed in the wealth corner of the home or business premises to attract success, prosperity and wealth. The wealth corner is the furthest back left point of the building from the front door. Citrine is a useful crystal for overcoming depression, fears and phobias. It promotes inner calm and helps negative traits and feelings to be released. It stimulates digestion and aids circulation, the eyes, menstrual problems and symptoms of the menopause. 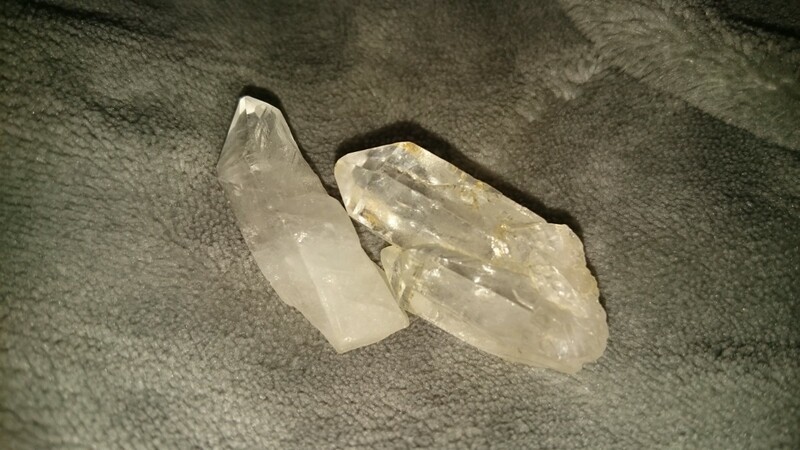 Quartz is a powerful healing crystal and energy amplifier due to having a unique crystalline form. Clear quartz is a master healer and can be used for any condition. It stimulates the immune system and brings the body into balance. This crystal is an excellent choice for raising energy and for use in spiritual work. 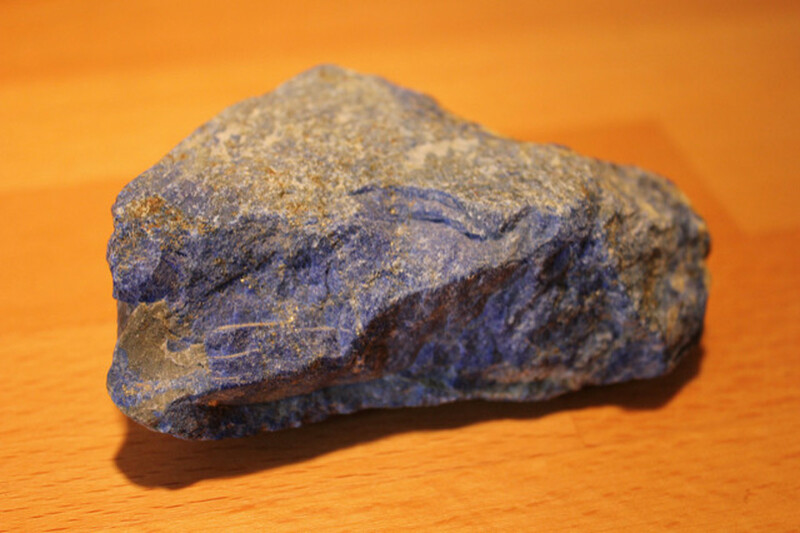 Lapis lazuli is protective stone that is useful in spiritual work with guides, dreams and psychic abilities. It can be used to bring balance to the physical, emotional, mental and spiritual states and encourages you to take charge of your life. This crystal can be used to aid expression of feelings and emotions and give you the confidence to express your opinions. In healing lapis lazuli can be used to alleviate pain, overcome depression and benefit the throat, thyroid, thymus and immune system. This is a powerful stone but it should only be used in its polished form as the dust is toxic. Malachite amplifies both positive and negative energies and helps to ground spiritual energy. It helps to soak up pollution of all kinds including electromagnetic pollution and is very useful for homes that are close to power stations. Malachite encourages risk-taking and adventure. It can help to draw out deep rooted feelings and break unwanted ties and patterns that no longer benefit us. Mentally, it enhances intuition and insight and facilitates deep emotional healing when placed on the solar plexus. 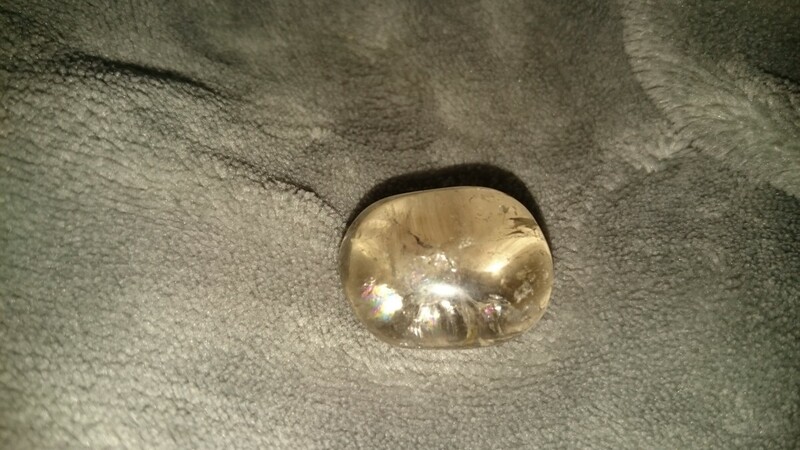 Physically this is a crystal that is good for easing cramps and treating issues with the female sexual organs, asthma, epilepsy, swollen joints, travel sickness, tumours and diabetes. 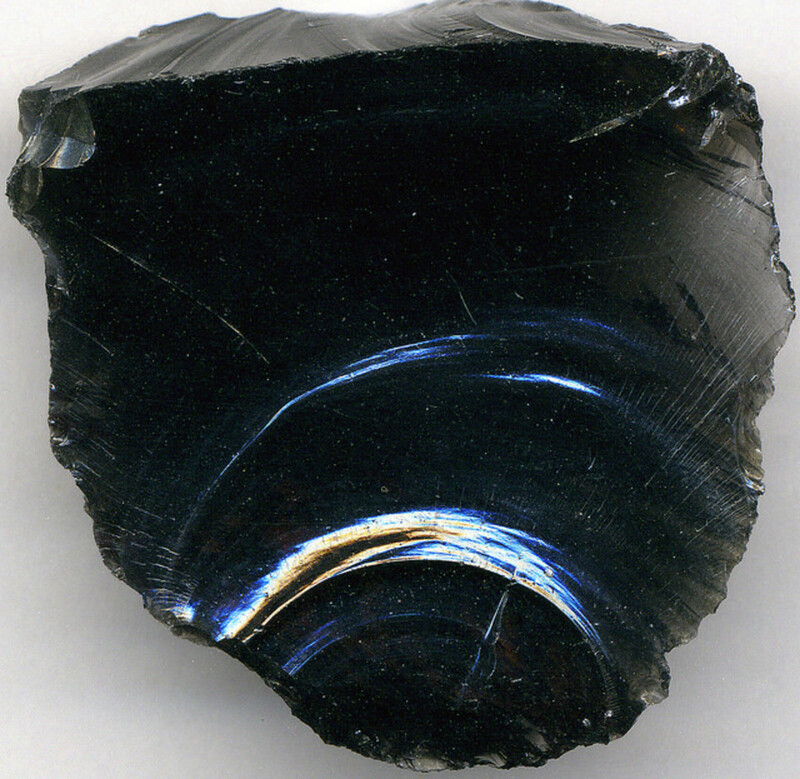 Obsidian is formed when molten lava cools so quickly that it does not have time to crystallise. It is a protective stone that can will shield you from outside negativity. Large pieces of obsidian are very effective in blocking geopathic stress and soaking up environmental pollution. When placed under your pillow it may help to draw out mental stress and tension, helping you to feel calmer and more able to deal with the sources of stress. It aid digestion, detoxifies the body, eases joint pain and reduces pain. In ancient times this stone was believed to keep away evil spirits due to its highly protective powers. It is a powerful cleanser and helps to release and neutralise toxins on all levels. Peridot can help us to release old burdens and baggage, guilt and obsessions by teaching that holding on to people or events from the past is counter-productive. This crystal can help to alleviate jealousy, spite, anger and resentment. Mentally it banishes lethargy and sharpens the mind. 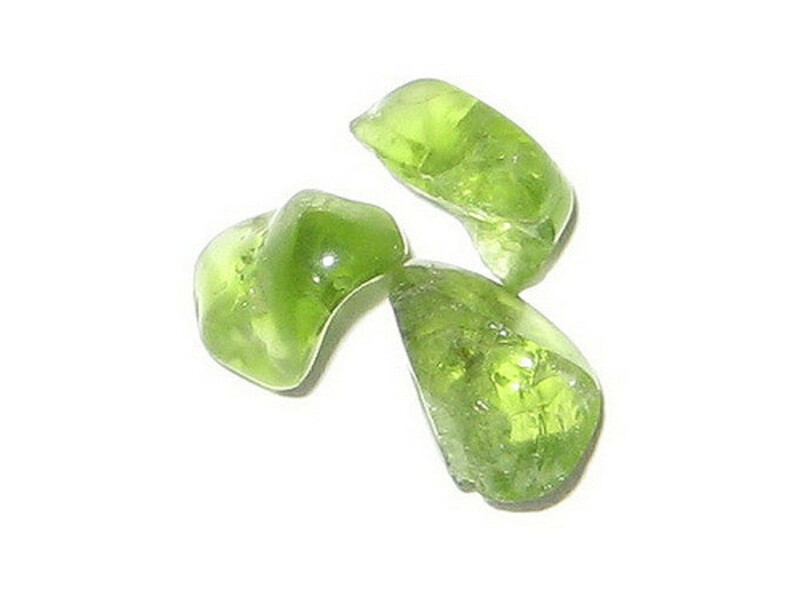 Peridot benefits the heart, thymus, lungs, gallbladder, intestines and eyes. Red jasper is gently stimulating stone that grounds and helps to rectify unjust situations. It helps us to see where problems exist and provides insight in even the most difficult situations. When placed under your pillow it can help with dream recall. This stone strengthens and detoxifies the circulatory system, blood and liver. Psychologically jasper imparts determination and gives you the courage to deal with negative situations. Rose quartz is the stone of unconditional love and peace. 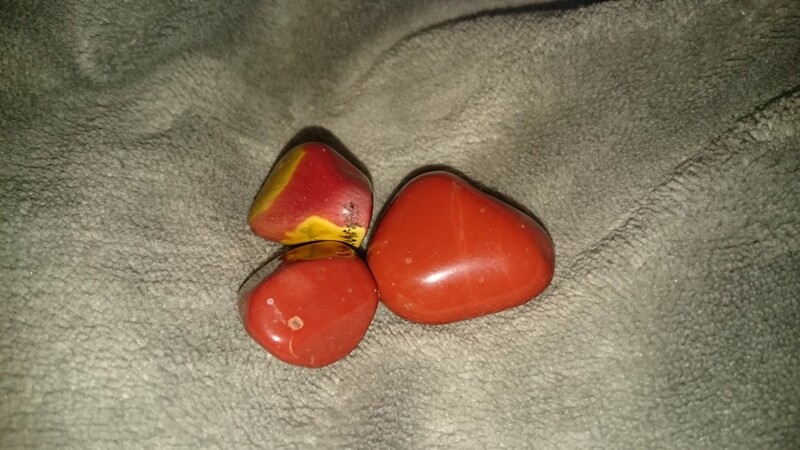 It is an excellent choice for any matters relating to the heart and heat chakra. It purifies and opens the heart while bringing deep inner healing and self-love. It has a calming reassuring energy and can be used to attract love or to restore trust and harmony to existing relationships. 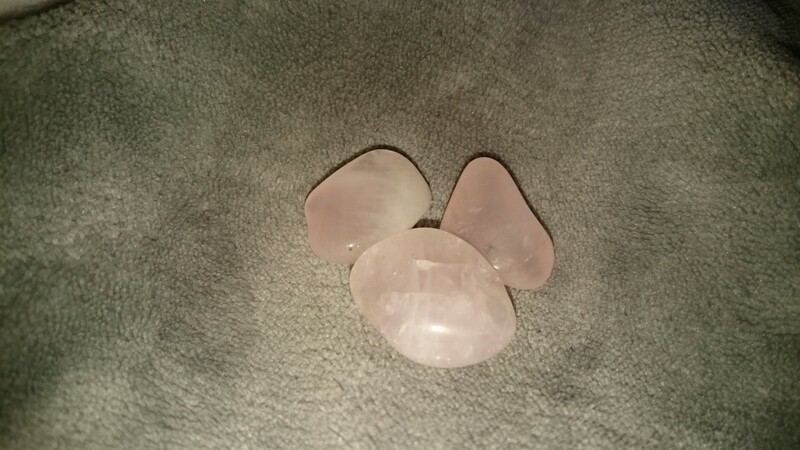 Rose quartz is excellent for healing any matter relating to the emotions and heart. It encourages self-love, self-forgiveness and acceptance and increases the ability to believe and trust in yourself. In physical healing rose quartz can be used to strengthen the heart and circulatory system and to increase fertility. This is an excellent grounding and protective stone that has a strong link to the earth and base chakra. It can block geopathic stress, absorb electromagnetic smog and assist detoxification. Smoky quartz can be used to alleviate fear, depression and nightmares. 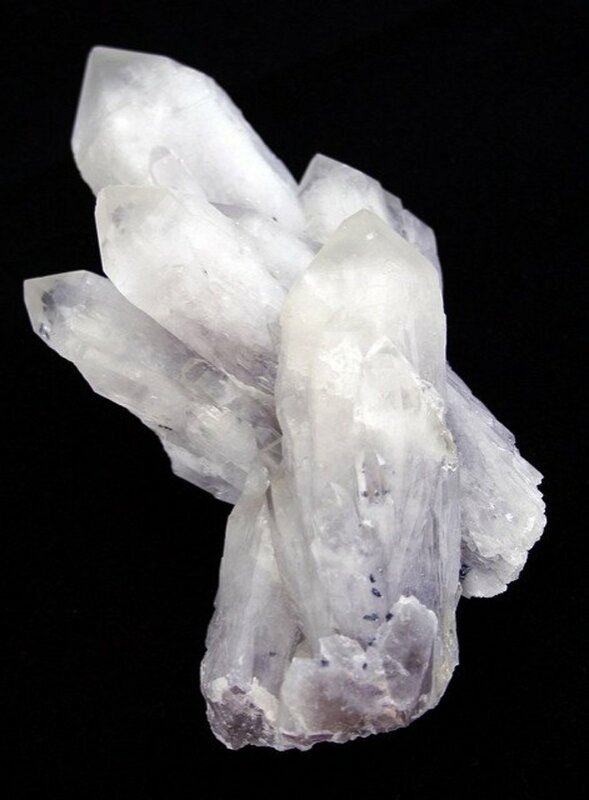 In healing this crystal is very effective for ailments of the abdomen, hips and legs. It relieves cramps and aids the assimilation of minerals by the body. Smoky quartz is also a good choice of crystal to protect against bad luck. Sodalite can be used to enhance meditation and instils a drive for truth while boosting our ability to stand up for ourselves. It can be placed near to computers and other devices to help soak up electromagnetic smog. This crystal eliminates mental confusion and calms the mind. Sodalite balances the emotions and can help in releasing fears, phobias and guilt that are holding you back. It balances the metabolism, boosts the immune system and treats the throat, digestive system, fevers and high blood pressure. 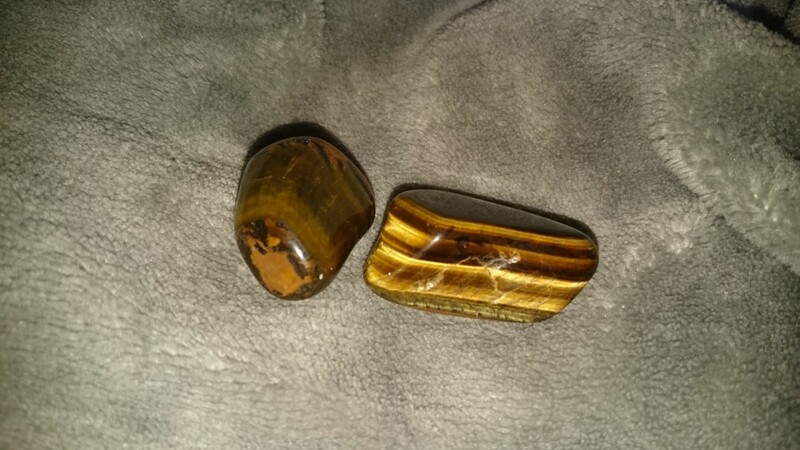 Tiger's eye helps to integrate the two hemispheres of the brain and aids in resolving internal conflict. 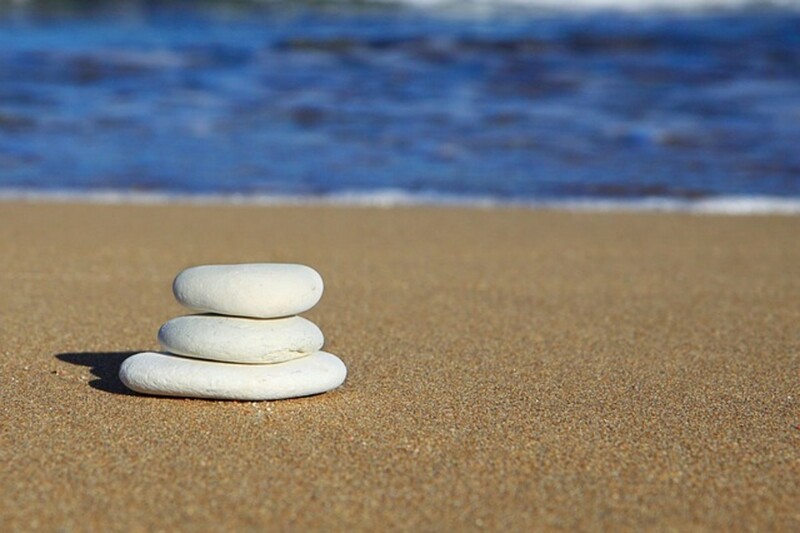 This is a good choice of stone for resolving issues with self-worth, self-criticism and blocked creativity. It helps us to see our talents and abilities while still being able to see, accept and work towards resolving our faults. Tiger's eye improves night vision and heals the throat and reproductive organs. Turquoise is an excellent healer for the body and mind. It is a very protective stone that has long been used for amulets and talismans against harm and bad luck. When placed on the third eye, it enhances intuition and meditation. 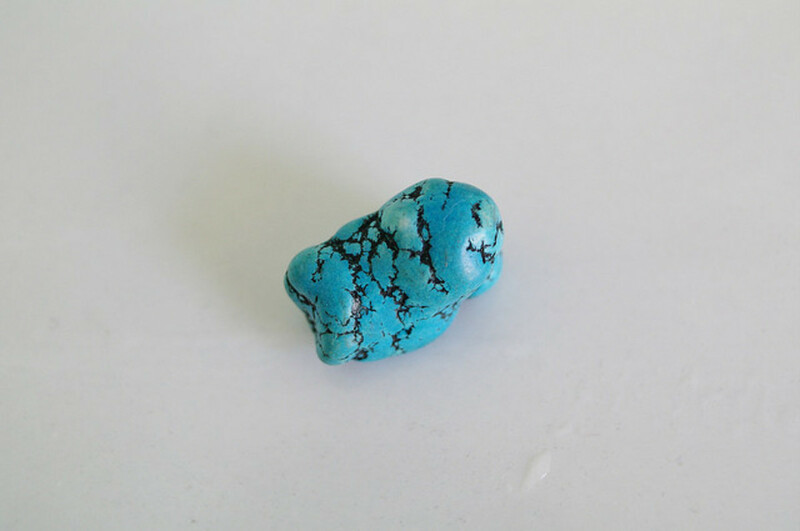 Physically turquoise is a good choice for aiding exhaustion, depression and panic attacks. It strengthens the meridians and the subtle energy field. Turquoise heals the eyes, reduces acidity, alleviates cramps and pain and has anti-inflammatory properties.